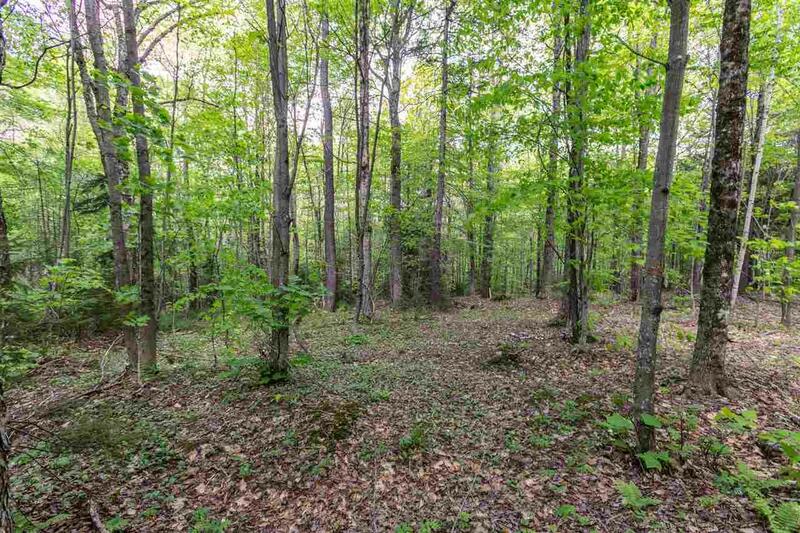 Located within a short drive of Peru Village, Bromley, Magic and Stratton Mountains this fully permitted 10 acre Peru parcel is ready for construction of a 4 bedroom mountain residence with a State Waste Water permit in place. 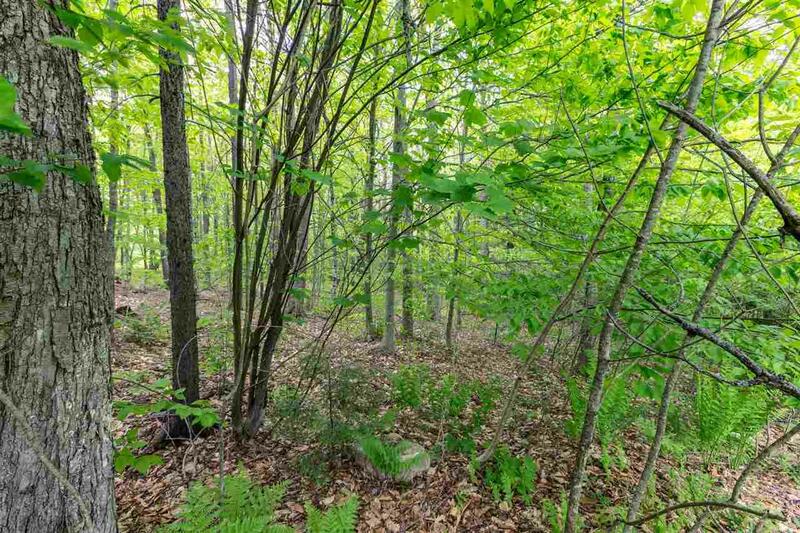 Situated on a privately maintained road, with power at both adjacent properties, this well priced parcel can also be purchased together with the adjacent single family home also situated on 10 acres. 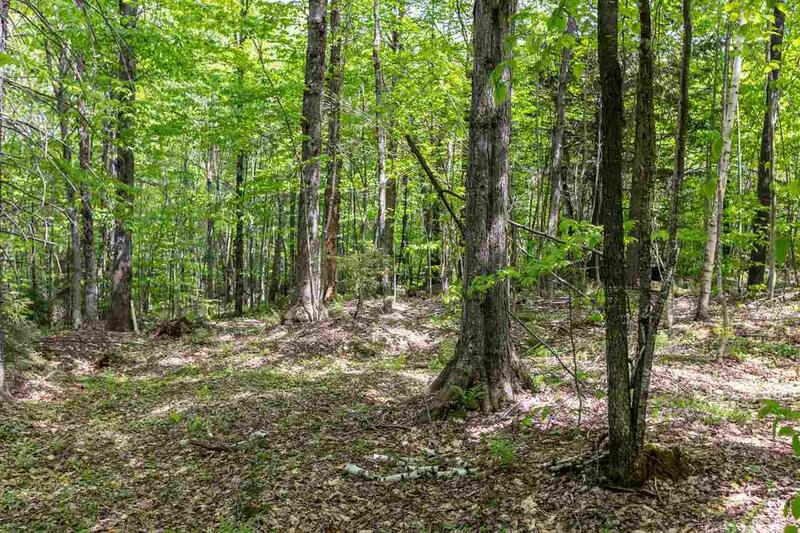 This location offers close access to the Catamount trail and the National Forest for hiking, snowshoeing and nordic skiing. 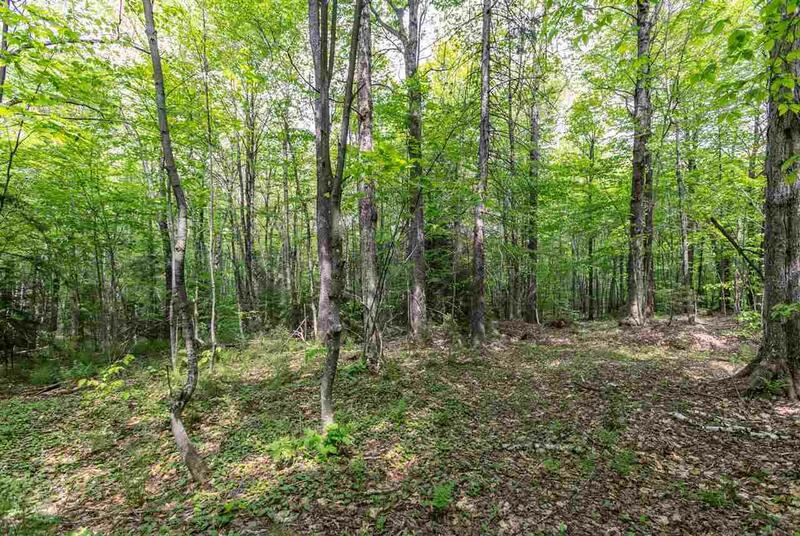 Just minutes to the Hapgood Store in Peru Village or your favorite ski area. This lot is easy to access and build. If you are looking to create your own mountain getaway, this location should be on your list.